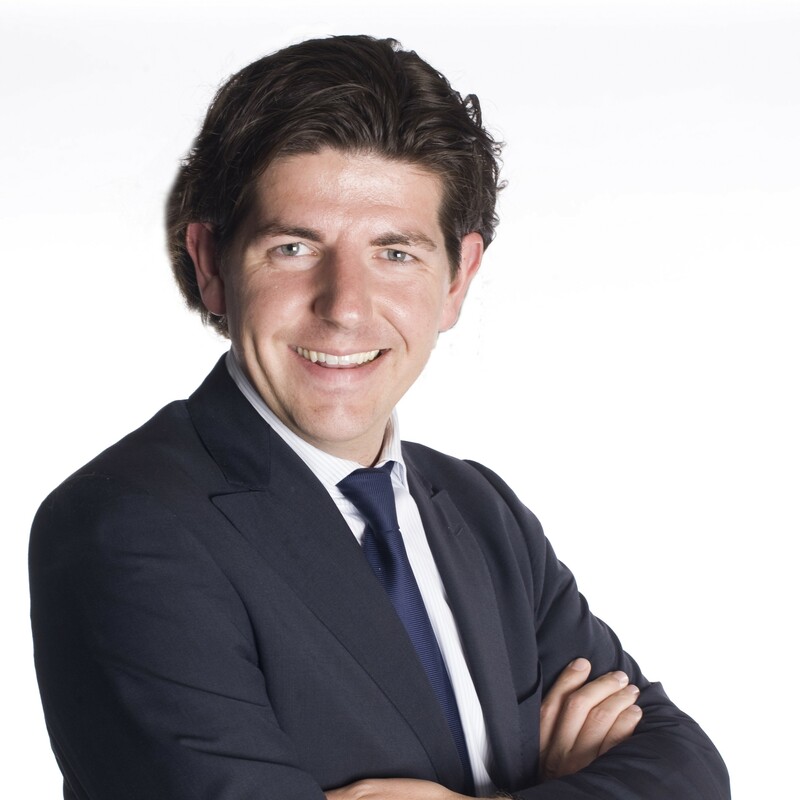 Olivier Vanden Eynde founded the social enterprise Close the Gap in 2001 as a spin-off at the Solvay Business School of the Free University Brussels (VUB) in Belgium. Close the Gap creates a win-win between companies and non-profits to provide an affordable IT solution to social projects in developing countries. Today, Close the Gap is considered one of three largest ICT suppliers worldwide for budget-limited not-for-profits in developing countries. To ensure sustainable recycling of the IT assets once they reach the end of their second life in developing countries, Olivier founded the social enterprise WorldLoop in 2011 and today is the Managing Director of both organizations, in charge of the daily operations and strategy development. More and more Close the Gap is becoming the digital for development topic owner with new strategic programs like LEAP2 to stimulate entrepreneurship in the digital space. On top of that the D4D platform of which this mission is a part of.